Take your diving to the next level with the PADI Advanced Open Water Diver course. Advance your diving with the PADI Advanced Open Water Diver course. You don’t have to be “advanced” to take it and you can start right after earning your PADI Open Water Diver certification. The course helps to build confidence and expand your scuba skills through different Adventure Dives. You will try out different specialties while gaining experience under the supervision of your PADI Instructor. You log dives and develop capabilities as you find new ways to have fun scuba diving and start to think like a diver. PADI (Junior) Open Water Divers who are at least 12 years old can enroll in an Advanced Open Water Diver course. Young divers may only participate in certain Adventures Dives – check with your PADI Instructor. 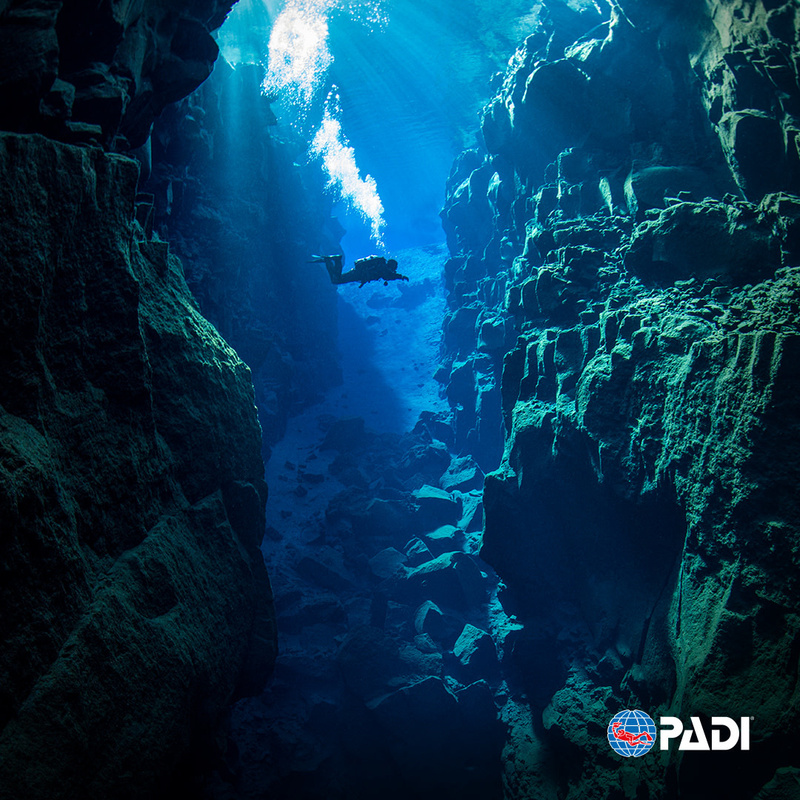 You’ll plan your course with your instructor by choosing from a long list of Adventure Dives. There are two required dives – Deep and Underwater Navigation – and you choose the other three, for a total of five dives. The other knowledge and skills you will develop vary with your interest and the adventures you have – photography, buoyancy control, fish identification, exploring wrecks and many more. Beyond using basic scuba equipment, you’ll need a compass and dive knife or dive tool. You’ll also use specialized gear depending on the Adventure Dives you choose. We will explain the equipment that you need and may suggest additional gear, such as dive light for night diving or lift bag for search and recovery diving. If you don't already have your own dive equipment we can rent suitable gear at reduced rates.